Usually encountered as a flash of blue or orange seen from the riverbank, most people are aware of the Kingfisher, but few are familiar with the intricacies of its day-to-day life. 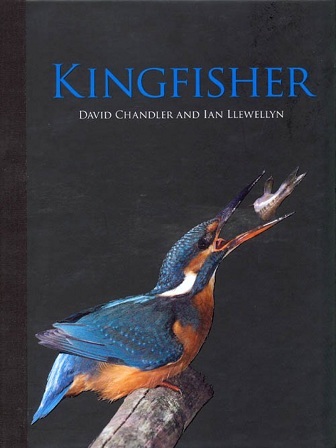 Here, its remarkable existence is celebrated through a series of stunning chapters with images depicting courtship, nesting, fishing, winter survival and other important events in the lives of Kingfishers, which are further brought to life through the eloquent accompanying text which is enlivened by personal anecdotes from the author and photographer. Hardback - 80 colour photographs, 128 pages.